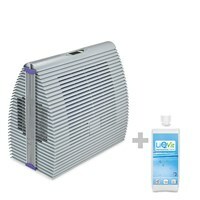 Package deal comprimises a B 250 humidifier and the water hygiene agent LiQVit 1000 ml. 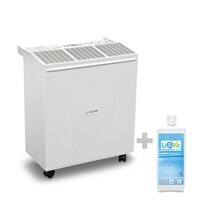 Package deal comprimises a B 300 humidifier and the water hygiene agent LiQVit 1000 ml. 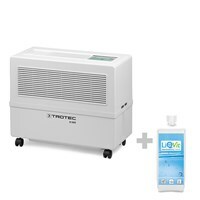 Package deal comprimises a B 400 humidifier and the water hygiene agent LiQVit 1000 ml. 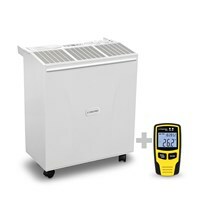 Low energy consumption, maximum performance - there's no beating this deal. 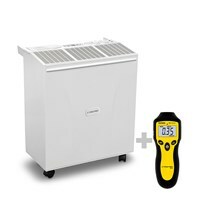 To not only change but also document indoor climate. 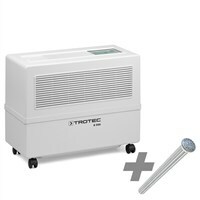 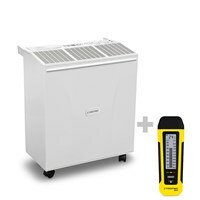 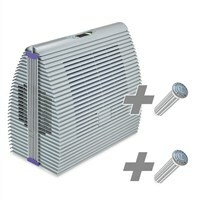 Buy this humidifier and get a 50 % discount on the BM22 moisture meter. 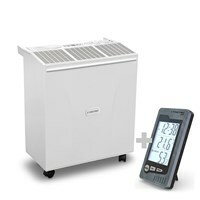 Order the humidifier and automatically get a hefty discount on a microwave meter. 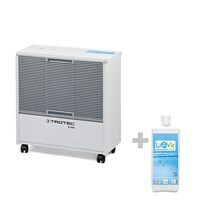 Package deal comprimises a B 500 humidifier and the water hygiene agent LiQVit 1000 ml. 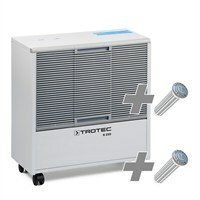 Choose among a large selection of humidifiers with great features at reasonable prices!